Haskell Brooks Curry (12 Sep 1900 – 1 Sep 1982) was an American mathematician and logician. Three programming languages have been named after him: Haskell, Brook and Curry. The concept of currying is also named after him. Curry is best known for his work in combinatory logic. The initial concept of combinatory logic was based on a single paper by Moses Schönfinkel. 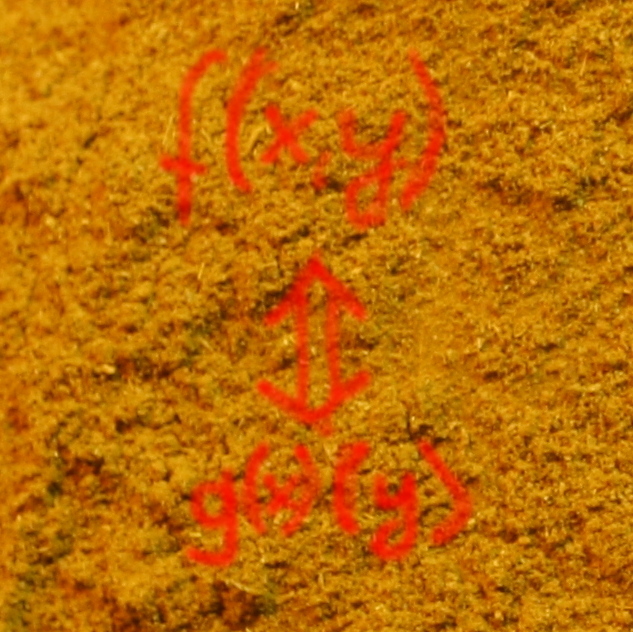 This is why "currying" is also known as "Schönfinkelization"
In mathematics and computer science, currying is the technique of breaking down the evaluation of a function that takes multiple arguments into evaluating a sequence of single-argument functions.f Currying is also used in theoretical computer science, because it is often easier to transform multiple argument models into single argument models. in the following Python example. The composition of two functions is a chaining process in which the output of the inner function becomes the input of the outer function. convert2 is not a solution to our problem, because it is not readjusting the original temeratures of our thermometre but the transformed Fahrenheit values! In our chapter on Magic Functions we had an excercise on currency conversion. The function compose which we have just defined can only copy with single-argument functions. We can generalize our function compose so that it can cope with all possible functions. Example using a function with two parmameters. return "Obese Class I (Moderately obese)"
return "Obese Class II (Severely obese)"
return "Obese Class III (Very severely obese)"